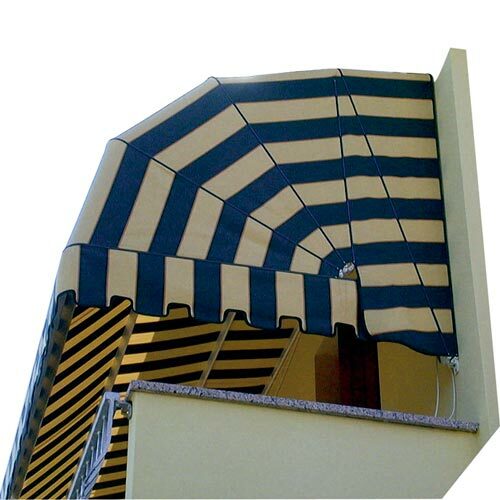 For those who want an exclusive and special awning. 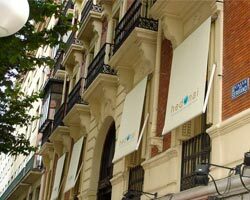 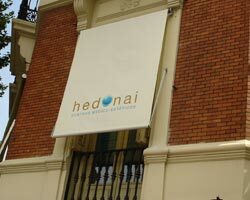 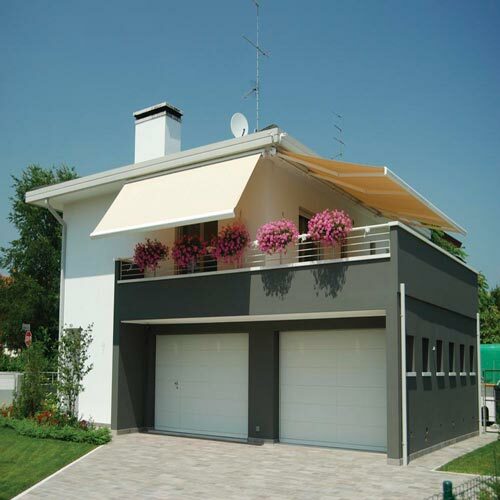 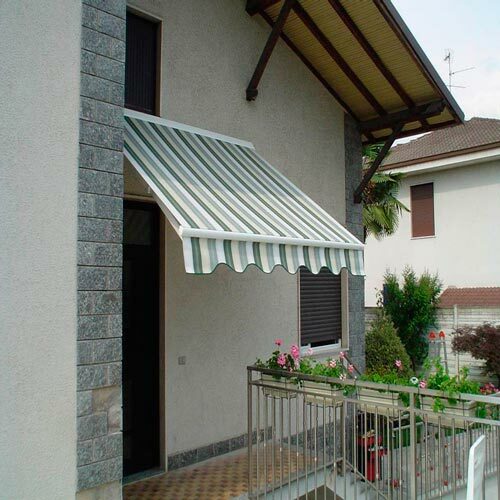 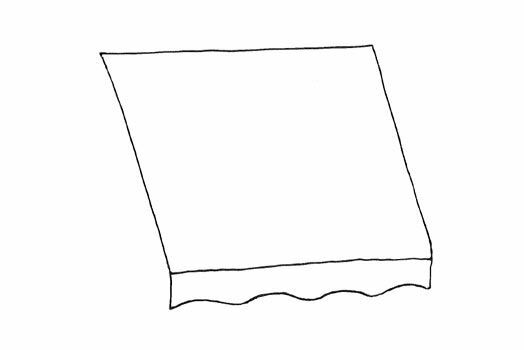 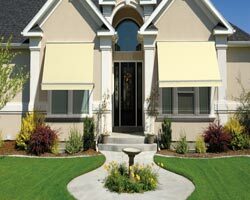 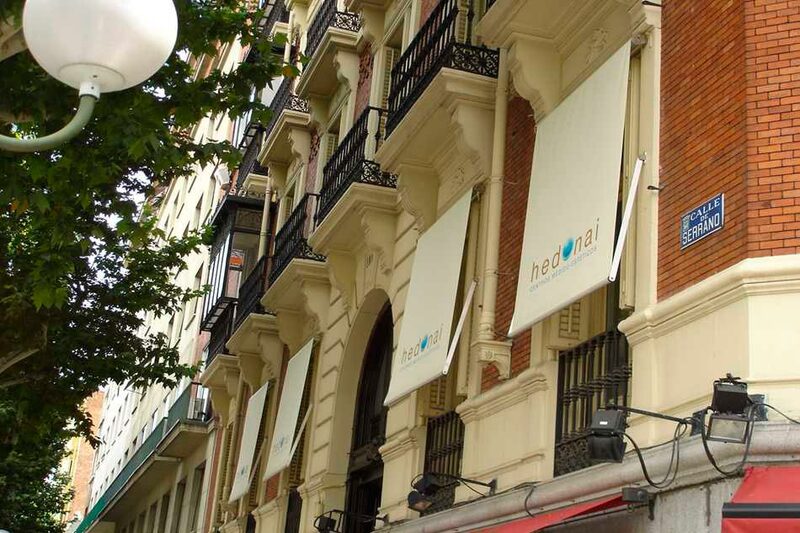 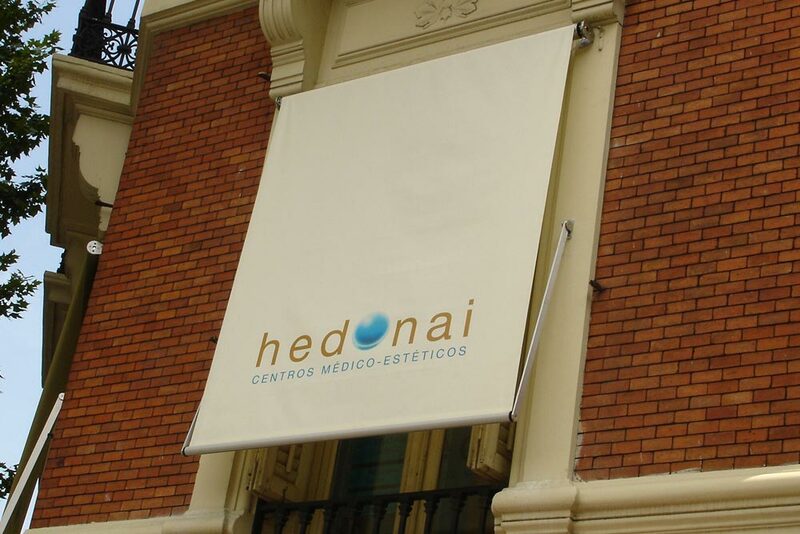 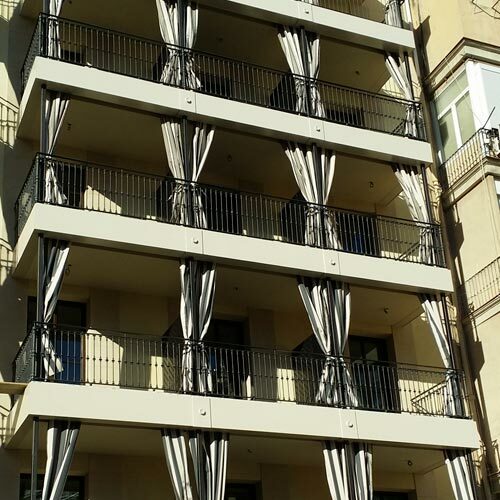 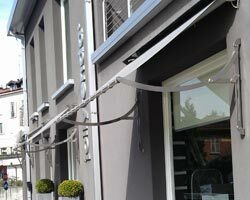 This awning is manufactured by hand, with a very delicate craft process. 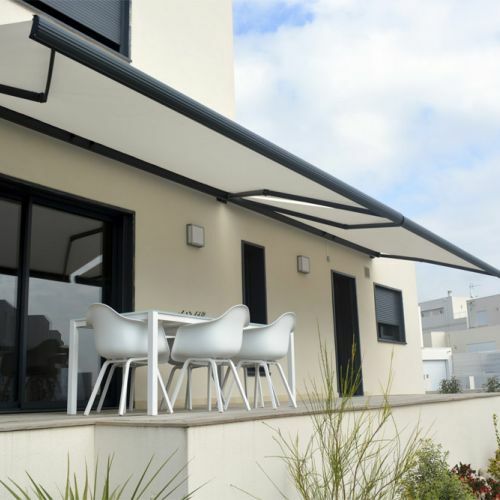 With both a classic and modern design, it is ideal for modern environments and architectures. 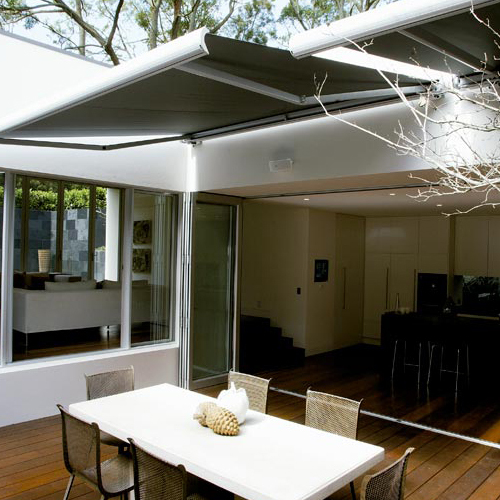 A way to achieve a perfect harmony between architecture and the environment. 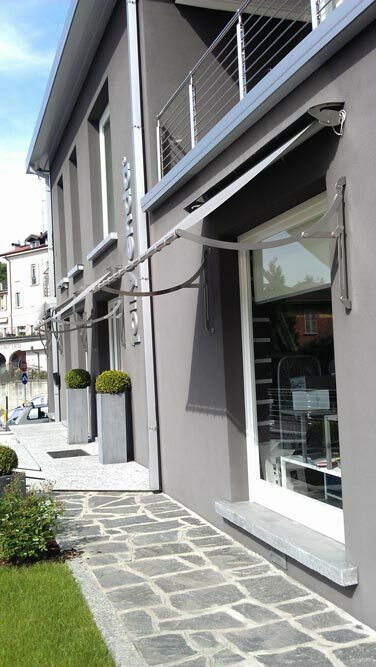 Made in stainless steel.